How Can Coaching Help Me? Sit. Feast on your life…. Some years ago with two very small children, one house move too many, two returns to work to unfamiliar jobs, and a husband who worked insanely long hours, I had lost myself. I loved my husband and adored our two boys but my sense of self had gone. I loved my children but… the days were long. When older and wiser people informed me that it passes in a blink, having been up all night, and on not enough sleep, I struggled to believe them. I loved my husband but… the long hours and nights took their toll. I struggled to find the strength to support his career: Army Major to junior doctor to hospital consultant via three gruelling sets of professional exams. It became a standing joke among friends and family who never saw him, that he was indeed a figment of my imagination. Having had children ahead of the curve, my friends struggled to understand and gave their patient understanding as I declined yet another night out as I was essentially sole care giver to our children. 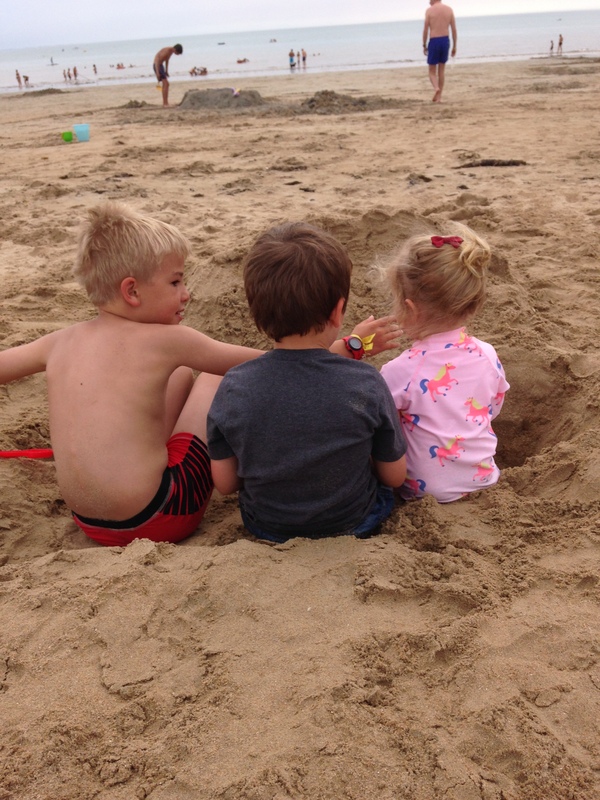 Last year I sat in a training course at The Coaching Academy and was asked to take myself back in time five years to when my tiny children were 4 and 1, and our youngest daughter was not even thought of. It was emotional. It took me right back to a time where I knew I was incredibly lucky to have a lovely husband, our little boys and supportive family and friends. However, it also took me back to times of frustration, exhaustion and resentment at my loss of identity and what I had sacrificed to support my husband’s success. Moving forward five years and into the present day I saw a different picture- my husband had been right: life had got easier and we are now blessed with our little girl and a much more balanced life. As I sat in that room, probably for the first time, I took time to think about what I really wanted. Teaching had been my life for the past sixteen years, in fact, the awful events of 9/11 occurred in my first week of teaching. For me it is a vocation, a strong desire to make a difference and it never occurred to me that there would be anything else. And the exercise took me again five years into the future, in which the first thing I saw was my tiny children now 14, 11 and 6. That in itself took my breath away. And I didn’t see myself, as I had previously imagined, working full time as a teacher, with an unsustainable workload, desperately trying to clutch on to time with my fast growing children, who all too soon would be gone. Instead what I saw was that I had re-trained as a coach, chose the hours I work and the people I work with and the energy and passion I have always brought to my work being brought to fruition. Coaching has helped me to focus on what really matters, listen to my inner voice and to let go of what others expect of me. No doubt the next five years will fly but I no have the courage to follow my heart and find my love after love. Derek Walcott’s poem Love after Love is here. Oprah Winfrey also claims this as one of her favourites in her wonderful book What I Know for Sure. If you would like me to send you the exercise I described, please get in touch.